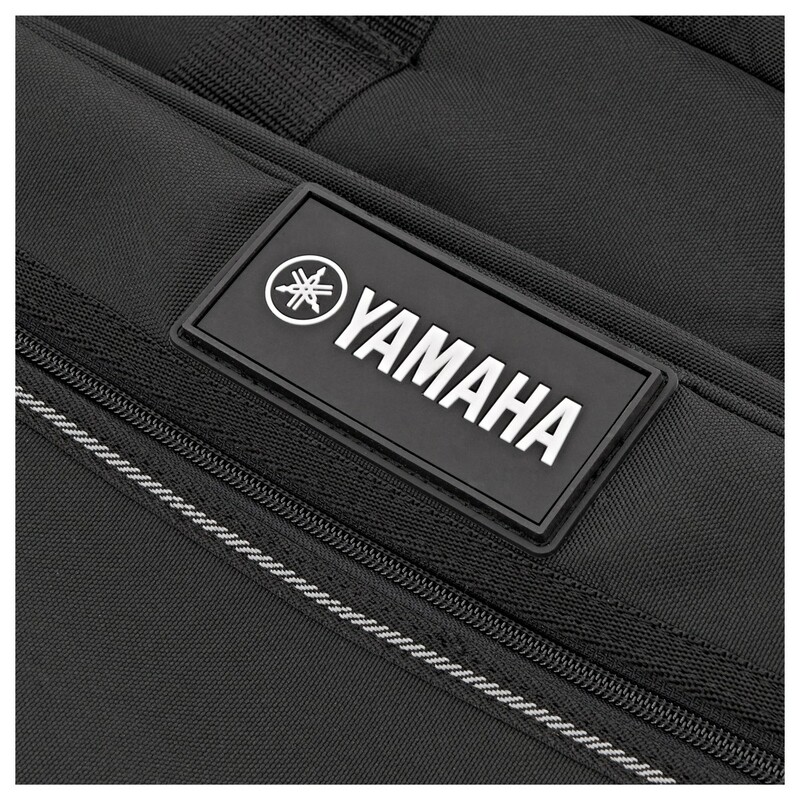 The Yamaha Montage 7 Soft Case is a durable and lightweight soft case designed specifically for the Montage 7 synthesizer from Yamaha. The Montage 7 Soft case helps to protect your synthesizer while on the move, combating against superficial damage while making your synth easier to transport. 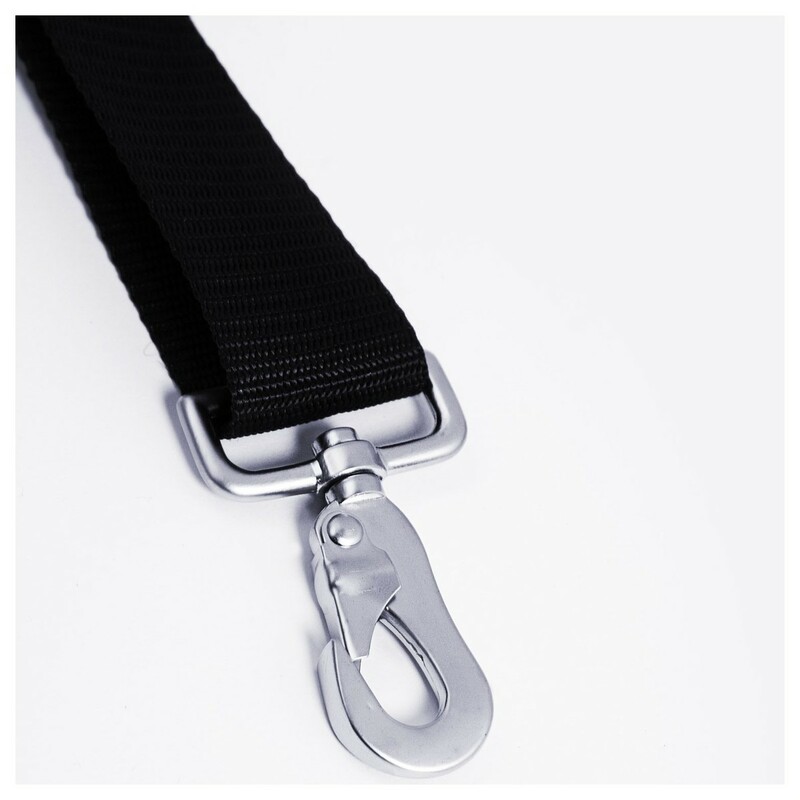 The built-in carry handles are padded for added comfort, as well as the interior for added protection. 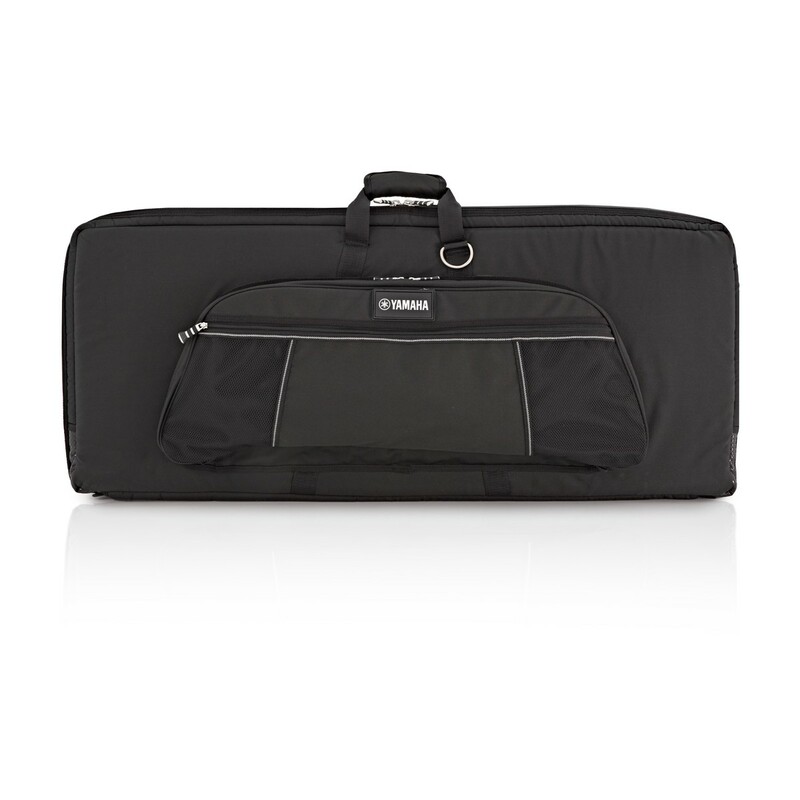 The exterior of the soft case features a large zippered side pocket, ideal for storing accessories such as cables, power supplies, sheet music and more. The side pocket features a second mesh compartment for other smaller accessories, giving you an all-in-one storage and transport solution for your Montage 7 synthesizer. The Yamaha Montage 7 Soft Case is designed protect your Yamaha Montage 7 Synthesizer while on the move. The highly durable exterior is designed to protect against superficial damage, combating against impact damage and more. The dual carry handles are padded for added comfort, ensuring you can carry your synth for as long as needed with ease. 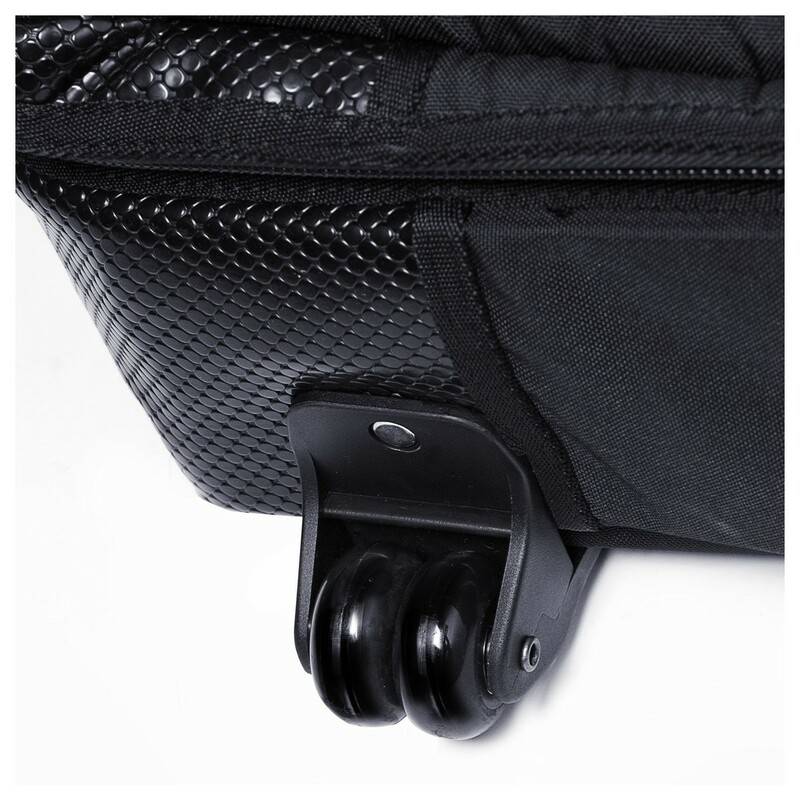 The soft case is specifically designed and moulded to accommodate the Yamaha Montage 7 Synth, fitting snugly into the padded interior for added protection. The built-in wheels and integrated shoulder strap provides added convenience when transporting your synthesizer. 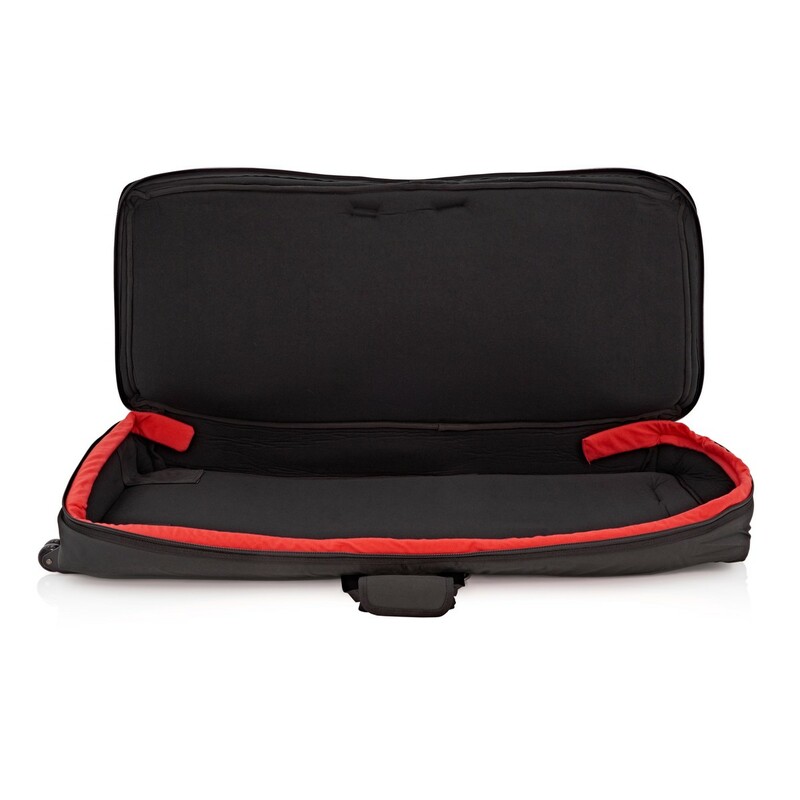 The front side of the soft case features a large dual zippered accessory pocket for storing items like cables, power supplies, sheet music and more. 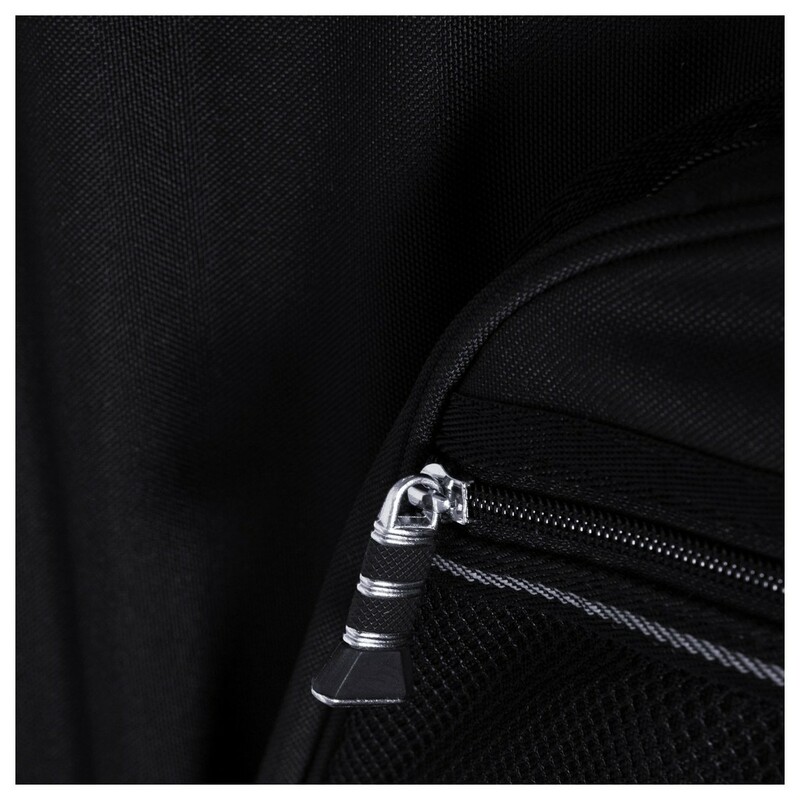 The side pocket also features an additional zippered pocket with a mesh side for added storage options. 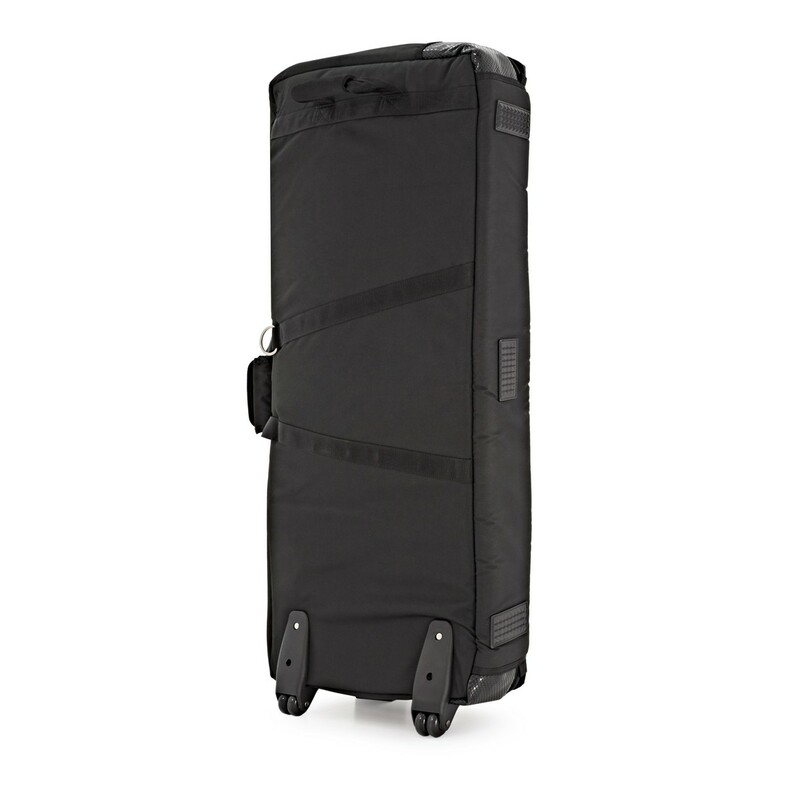 With its highly durable design and comfortable carry handles, the Yamaha Montage 7 Soft Case is the ideal choice for transporting your synthesizer.